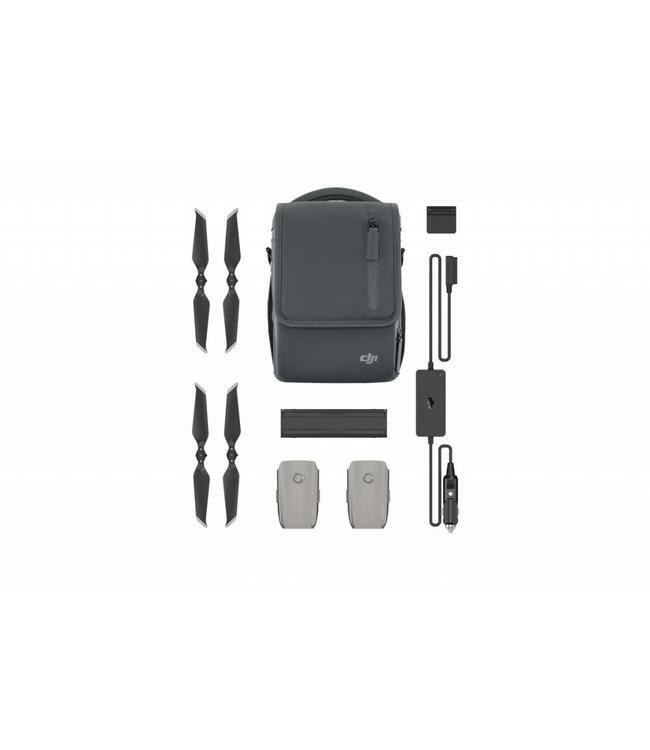 The Mavic 2 Fly More Kit includes two Intelligent Flight Batteries, a Mavic 2 Car Charger, a Battery Charging Hub, a Battery to Power Bank Adapter, Low-Noise Propellers, and a Mavic 2 Shoulder Bag, providing you with comprehensive support during shooting. Both Intelligent Flight Batteries have a capacity of up to 59.29 Wh, and each have a maximum flight time of 31 minutes. 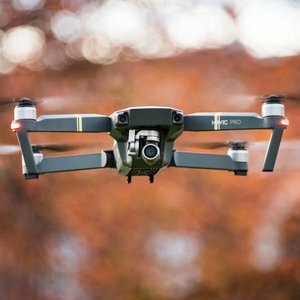 With a built-in DJI Intelligent Battery Management System, battery status is monitored and reported in real-time, allowing you to focus less on your power levels and more on having an epic flight. The Mavic 2 Car Charger allows you to charge batteries while driving, and it has a maximum output power of up to 80W and features low-voltage protection technology that ensures the charge will not prevent your car from starting normally. The Battery Charging Hub enhances efficiency by charging batteries in sequence according to their remaining power level, with more fully-charged batteries receiving power first. Thanks to the Battery Charging Hub’s foldable design, it’s easy to take it along wherever you go. You can even enjoy up to four charging ports when you use it with the Car Charger or Battery Charger. The Battery to Power Bank Adapter turns your Intelligent Flight Batteries into high-capacity power banks. Each Battery to Power Bank Adapter has two USB Type-A ports, offering 10 W dual output, allowing you to fully charge a smartphone using just 20% of one battery. The versatile Mavic 2 Shoulder Bag is specially designed for the Mavic 2. 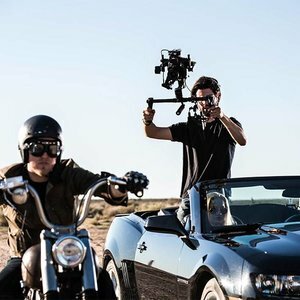 It’s capable of holding one aircraft, one remote controller, four Intelligent Flight Batteries, a smartphone, extra propellers, ND filters, cables, microSD cards, and plenty of other accessories.